There is a place in the Lower East Side of Manhattan, New York, Bowery 315, where you can worship a sacred site: the birthplace of The Ramones, Blondie and Talking Heads. CBGBs was no bigger than two fish ‘n’ chip shops stuck together. The trouble is, that it’s now a boutique men’s wear store called John Varvatos selling two thousand dollar shirts to addled rock stars who send their aides out to do their shopping. For most, walking in there will mean immediately being asked to leave – not in words, but in the thinly veiled “stink eye” of the salesman. Nevermind, you can stand in the spot where the stage stood and look at the walls where the sweat dripped down, and consider how a group of outcasts and a visionary bar owner named Hilly Kristal could transform an entire culture with raw human energy. Johnny Ramone knew that he couldn’t play guitar like Jimmy Page, but he also knew that there was beauty in passionate simplicity. Type his name into Google images and just study the man’s workplace posture for a minute. Have a look at the feet. Almost three metres apart. White sneakers planted flat on the ground, guitar stock resting on the top of the knee like he’s holding a chainsaw. Totally committed. 1, 2, 3, 4 – boom. Face melting wall of guitar sounds. This was blissful, wilful insouciance from a band of weirdo misfits with three chords, no rent money, and no other options. This was Johnny’s only job – ever. He planned to make one million dollars from his job, and in the ’90s, when his bank account ticked over into the magical seven digits, he retired. Johnny’s playing technique was limited. He didn’t have the choices or the range, but he had a purity of vision and a passion that couldn’t be denied. The author holds the MP Untold book compiled by Sean Doherty. It’s open at a page showing Michael Peterson standing right up the board in a backdoor Pipeline cavern. It was November 3, 1973 when surf photographer Bernie Baker captured the moment that many define as MP’s greatest day of surfing outside Australia. So what’s this got to do with surfing? Well, Australian waterman Derek Hynd, made the comment in the ‘90s that he was disgusted by the modern thruster. After coming in after three waves at J-Bay he was “pissed off with the state of surfing … here was surfing made too easy”. Mere mortals, happy to get their wetties on without pulling a muscle, might wonder what the hell he’s talking about. Surfboards were too refined? WTF? Isn’t refinement a good thing? Click onto a clip of Genesis (the band) and have a listen for the answer. There’s too many options. Surfing can suffer from too many options. Instead of rocking out with passion “Johnny Ramone style” on three chords, average surfers with too many options are like teenagers playing mediocre versions of Stairway to Heaven. Did we lose the purity of a bottom turn in the ’90s? The transcendental joy of feeling the lip line near our toes? Did we trade less is more, for more is more, and lose the idea that we’re surfing a wave not the surfboard? Did we lose the purity of a bottom turn in the ’90s? The transcendental joy of feeling the lip line near our toes? Did we trade less is more, for more is more, and lose the idea that we’re surfing a wave not the surfboard? 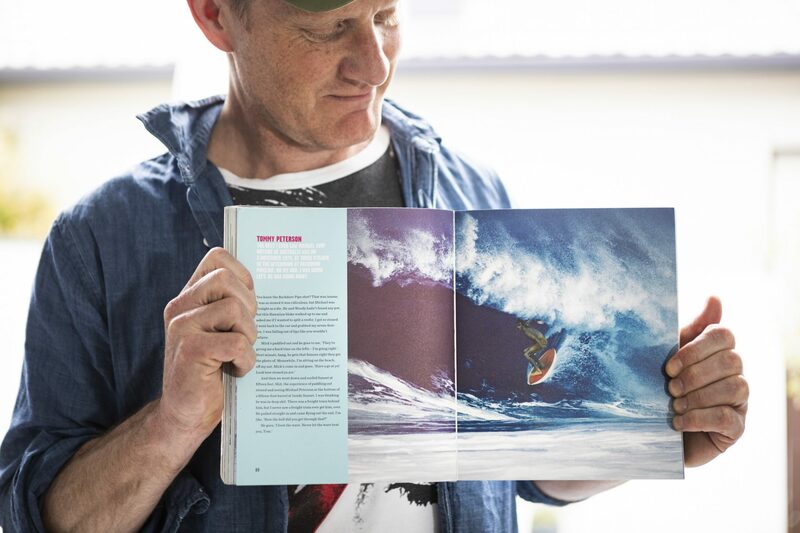 Another pioneer, Bob McTavish mentioned lately that surfing changed forever when we went from the rail to the tail. With our back foot over the fins we created the “perfect engine”. The question is, did we smooth everything out? 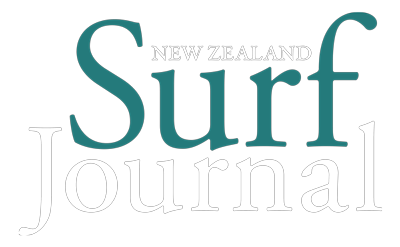 Did we industrialise surfing? Did we turn average surfers into watered down copies of the surfing elite? And elite surfers into clones? 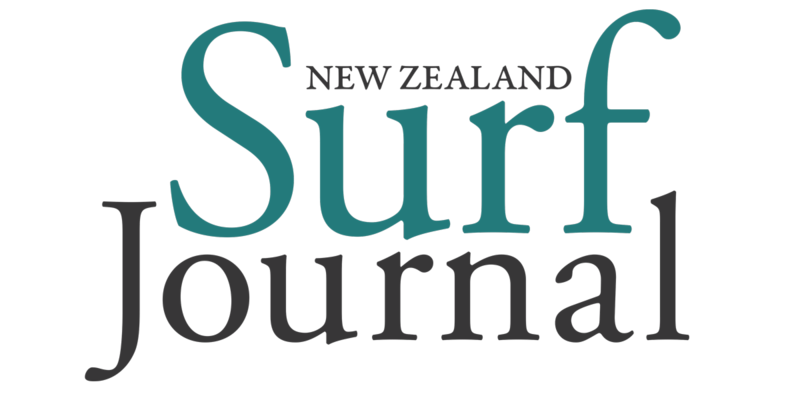 No more Mark Richards swooping like a “wounded gull”, nursing a developing twin-fin design off the reef at Off the Wall or Brian Kanaipuni, fanging his board off the bottom of Sunset like he’s wrestling a Harley Davidson through black ice. Often styles were exaggerated because of the limitations of the designs. Styles were idiosyncratic and they were interesting. They had to commit fully for those moves to work. No half turns, no “Huntington hops” – just point and shoot with 100 percent commitment. At a Coolangatta shopping mall around 15 years ago, Michael Peterson shuffled in with his mum and was met by a star struck friend of mine. Peterson was in his 50s (decades out of the water) and suffering from various ailments. After summoning up enough courage, my friend said, “Mate you are my hero.” And what did Peterson say in reply? 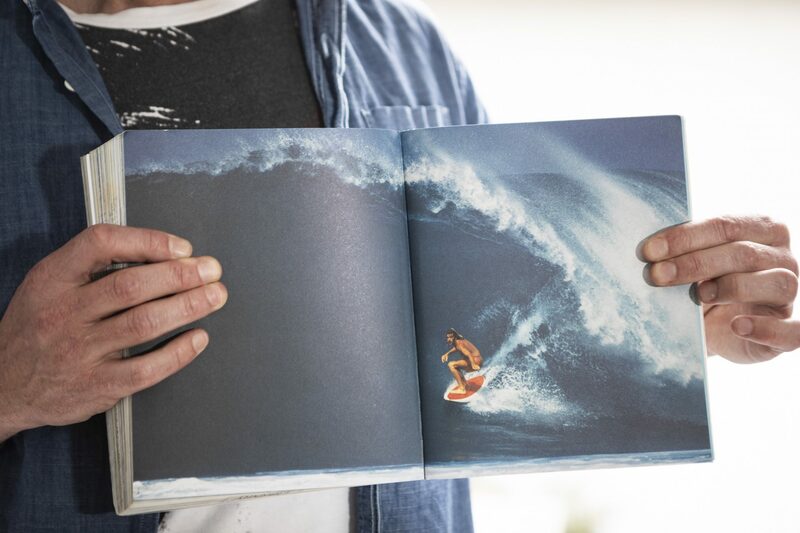 For those who know their surf history, Peterson was The Guy for a period of time in the ’70s and was immortalised in a still photo from Alby Falzon’s Morning of the Earth for one move. A clean, single fin propelled, cutback. Similar to Johnny Ramone’s silhouette, here was a “shape” that was as perfect as you can get for balance, attitude and functionality – just breathtaking. However, this was only a fraction of his act. 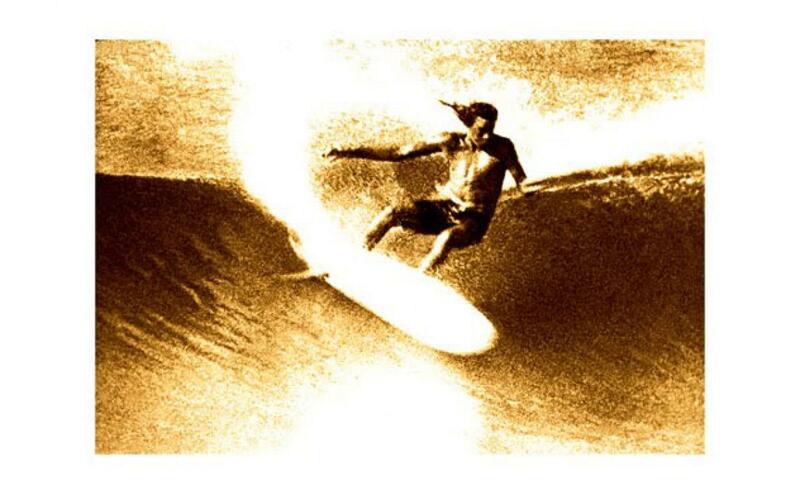 On a strike mission to Hawaii in the ’70s, many locals felt that he was the best Aussie there. Despite avoiding as many cameras as he could, he was filmed surfing ten-foot Sunset Beach like it was two-foot Duranbah. In one sequence he air drops out of a fifteen-foot face, no leg rope, recovers with his feet in the middle of the board, swings off the bottom, aims for a section as big as a freeway overpass, and reconnects with the face seamlessly. With his finger tips brushing the inside of a barrel, a warping pit that would have most punters looking for the eject button, he nonchalantly travels deep for 10 seconds, emerges without fanfare, no claim, and then paddles back out. It’s on YouTube. Look it up. It’s a miraculous ride even by today’s standards, and all he does is take off and pull in. One pure line, pure guts, pure Johnny Ramone. By no means could average surfers do this, but it’s a lesson on the importance of fundamentals – and passion. Academic Jordan B. Peterson stated in his book 12 Rules for Life that a “culture is an oppressive structure. The culture we inherit is willfully blind and out of date. 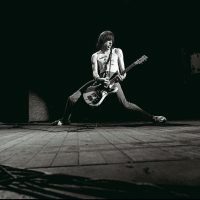 It must be rescued and repaired.” Johnny Ramone rescued ‘70s rock music from 15-minute extended guitar (and drum) solos with three chords and a leather jacket. Culture got a reminder of the past and a view into the future in one go. Johnny took the Elvis Presley sneer, Little Richard’s Womp-Bomp-a-loom-op-a-womp-bam-boom and stripped it to 1,2,3,4 (It’s quicker). Performances were so fast in fact, that a Ramones set was done in 20 minutes. With the explosion of online video content, we now have access to the aforementioned touchstones of the past. Footage that would’ve been locked away in dusty VCR collections in the rafters is now available in seconds. You can tell. Things are starting to get really interesting out in the line-ups. In the ’90s many of us slipped into a dysfunctional milieu, riding boards that didn’t float us, blinded by the lights of the Slater and Momentum show. We may have taken things too far and forgotten the crucial elements of our sport in the drive for progress and refinement. This being said, Jordan B. Peterson also wrote that, “Culture takes with one hand, but in some fortunate places gives more with the other.” Amen to that. Ironically, modern technology gives us a portal into our culture’s past and what makes this moment in history so interesting is that, for some, backwards has become the way forward. Having access to the past, through the internet, has exploded the myth that we all need to strive for the latest innovation and the latest move. Johnny Ramone would suggest one approach: raw, untrammelled human energy. 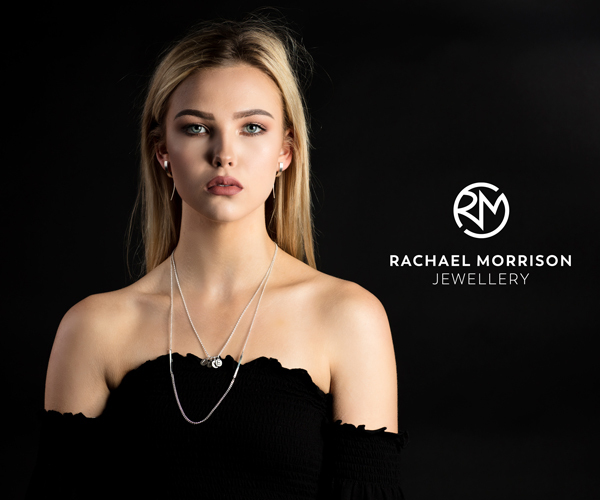 Find your jam and rock it out – screw refinement. 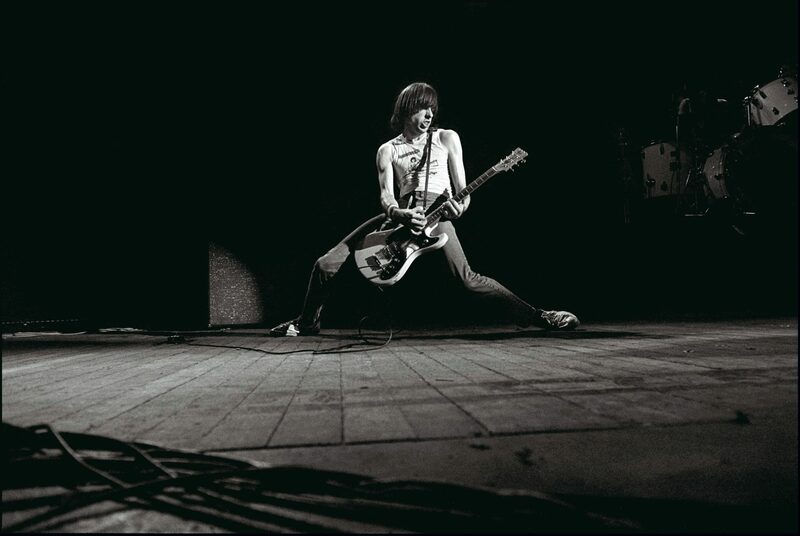 Tracking down photographer David Corio for this image of Johnny Ramone in full flight led us to his impressive body of work with rock musicians throughout the years. You can check out David Corio here. We were curious to learn whether, in that moment shooting The Ramones at the Hammersmith Odeon, London in June of 1979, he knew he was capturing something of an iconic image.